GymNation recently opened its first fitness facility in the United Arab Emirates, introducing its unique and affordable fitness concept to a new audience. The 40,000-square-foot fitness facility in Dubai offers a wide array of programs and equipment options, to ensure a pleasant experience for both first–time gym-goers as well as the most dedicated of athletes. The GymNation model features dedicated zones for each exercise – weight lifting, plate-loaded, free weights, cardio, boxing, CrossFit, functional fitness, running track and group fitness classes. The facility includes a 4,000-square-foot group exercise studio, 1,800-square-foot spinning studio, a dedicated section for personal trainers and a ladies-only gym with 3,000 square feet full of Matrix fitness equipment to meet Middle Eastern culture demands. GymNation CEO Loren Holland partnered with Johnson Health Tech ME to specify and design the facility from top to bottom. 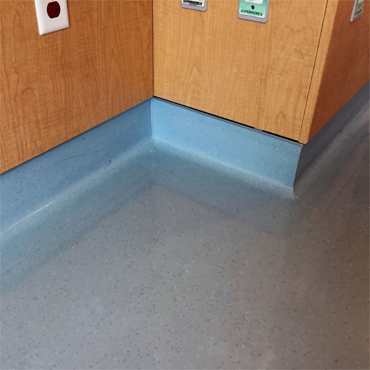 A key component of the facility’s design included the specification of innovative resilient flooring from Ecore Athletic. 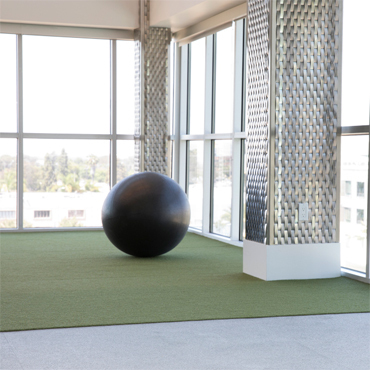 “Selecting the right flooring for each area of the facility was paramount to assuring an optimal experience for guests of this multi-functional fitness facility,” said Holland. Johnson Health Tech ME, the sole supplier of fitness equipment for the GymNation project, recommended Ecore Athletic flooring in the early stages of the design process. The Johnson Health Tech team worked to create a cohesive space while selecting specific materials and equipment for each zone. “Working with our design team, we proposed the appropriate Ecore products to meet client expectations in terms of quality, performance, force reduction and energy restitution based on the equipment and exercise programs,” said Mohamed Fetouh, regional key account manager with Johnson Health Tech ME. For Holland, choosing the right flooring material was a top priority for realizing the design vision. 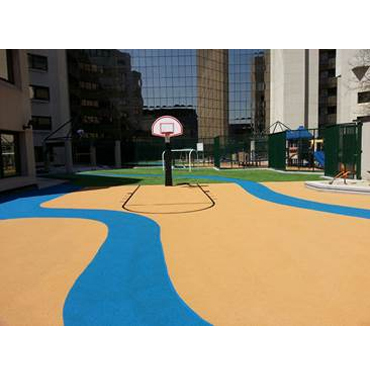 According to Fetouh, installing Ecore Athletic surfacing was an easy decision due to its reputation in the industry. 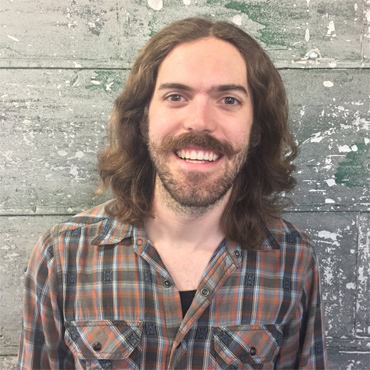 Holland agrees with Fetouh, preferring Ecore surfacing to others on the market based on quality, ergonomics and acoustics, and he plans to include the flooring in new gym installations in the future.